Christmas in Fiji is a celebration of joy and unity, because as Christians celebrate the birth of Jesus Christ, their fellow Fijians from other faiths also join them in a great national celebration. This great national celebration brings us together around a simple and inspiring message, to love one another as we love ourselves. The teachings of Jesus Christ hold many lessons on spirituality, forgiveness and morality, but the central theme of his message was always rooted in love. Love for your neighbour, love for your family and love for humanity. That is a message that resonates with every Fijian, regardless of our religious background. It is a message that we can all aspire to live out in our daily lives. When we embrace God’s love, we find love for each other as well – and that unites usas a nation. 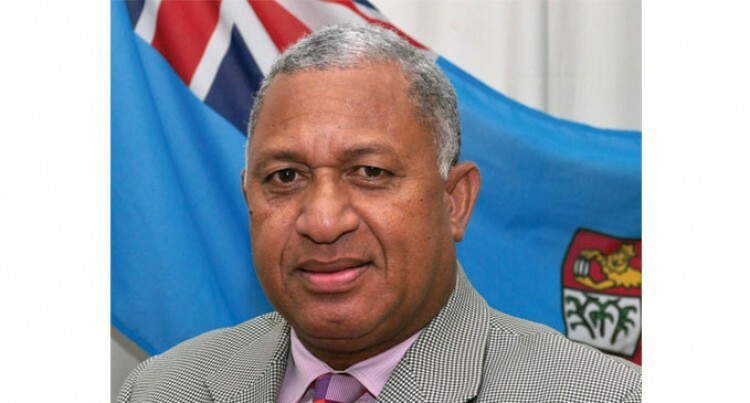 I know that when Fiji stands united, there is nothing that we cannot accomplish. As we join in celebrating the birth of Christ with our families and loved ones, let us also reflect on Jesus Christ’s message of compassion. Let us not forget our own less fortunate and those who are most vulnerable, and do what we can to make sure every Fijian has a happy and safe Christmas. and prayers throughout the holiday season. May the joy and peace of the Festive Season be with every Fijian.My wife, Maryand my family, join me in wishing you all a Very Happy Christmas.